Cultural Pittsfield This Week: March 29-April 4 / iBerkshires.com - The Berkshires online guide to events, news and Berkshire County community information. Lichtenstein Center for the Arts will host a FREE event with a panel of local artists who will speak about their experiences as artists in the Berkshires and beyond. They'll answer questions about navigating the arts scene, networking in the artist community, marketing, how to prepare for an exhibition and more. First Fridays Artswalk will have representatives on hand to speak specifically about Artswalk and how to get involved! New, aspiring, professional, amateur, student, teen and veteran artists are invited to come network and be part of the discussion. Spanish translation will be available. 1 p.m.
be a stipend of up to $850 to the award-winning designs - one from each challenge. 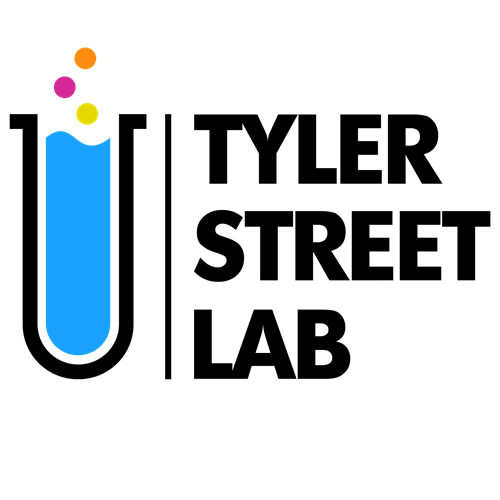 Interested artists are invited to view the Tyler Street Lab @ 730 space on Friday, March 29 from 2:30 to 4:30 p.m. For more information, or to set up an appointment to see the space at another time, contact the Tyler Street Lab Collaboration at tylerstreetlabpitt@gmail.com. Who Are You last played The Colonial in November 2013. Soon after, lead singer Craig Simmons suffered a spontaneous brain bleed, leaving him unable to perform with the band... until now. 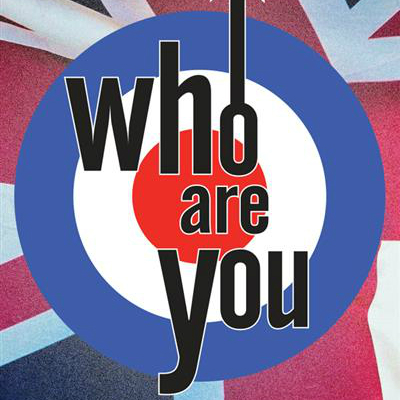 In Craig's first show back, the band returns for a night of Who classics, including "My Generation," "I Can't Explain," "Baba O'Riley" and many more. 7:30 p.m. $25. 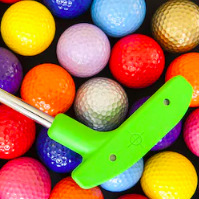 Swing into spring with a round of mini golf! Links for Literacy Berkshire Gas Mini Golf Classic is a 10-hole course set up on all three floors of the library. The cost to play is $5 for adults. Kids under 12 play for free, thanks to a donation from Centerline Construction. All ages welcome! The entire course takes about an hour to complete. Proceeds benefit Literacy Volunteers of Berkshire County. 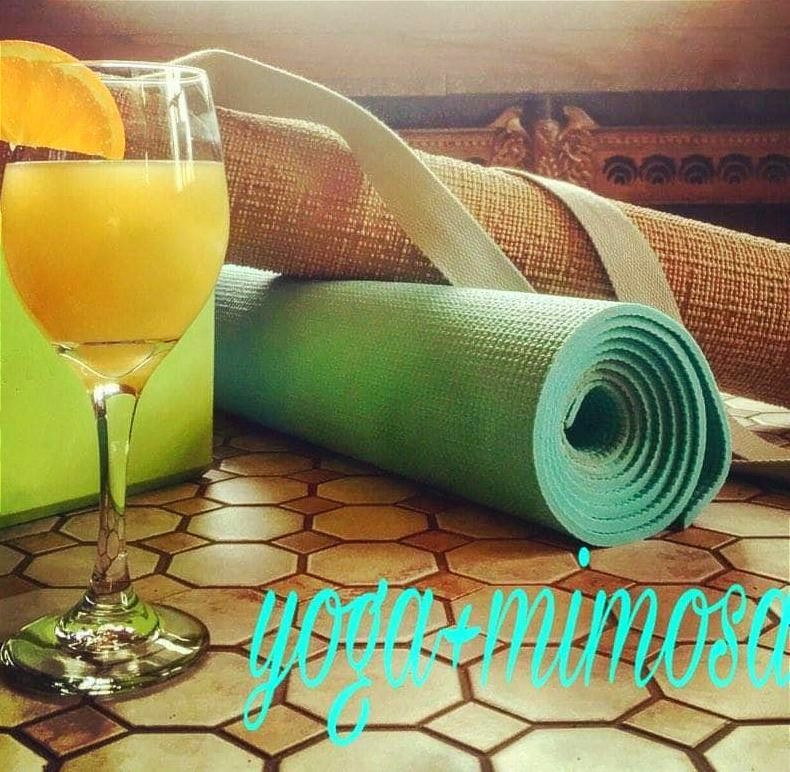 10 a.m.-4 p.m.
Berkshire Running Center presents a fun yoga flow that leads to a nice mimosa flow. The best of both worlds! Sign up via the MINDBODY app: $10 drop-in, $5 members. 9:30-10:30 a.m. 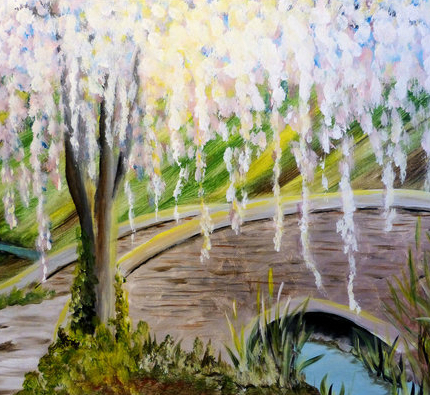 Celebrate spring by learning to paint "Blossoming Tree Over Bridge at Berkshire Paint & Sip. Your $30 fee includes two hours of instruction, all materials and a light snack. BYOB. 6-8 p.m. 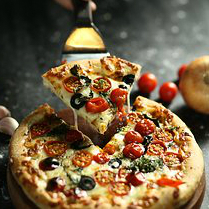 The 9th Annual Slice of Life pizza competition is your chance to support Moments House and cast your vote for Best Sauce, Best Crust, Most Unique and Best Overall Pizza in Berkshire County. New this year: pasta! Plus a dessert bar, raffles, entertainment, a photo booth, face painting and more. Berkshire Hills Country Club, 6-10 p.m. Adults: $20 ($25 at the door). Children 6-12: $5 ($7 at the door). Ages 5 and under free. 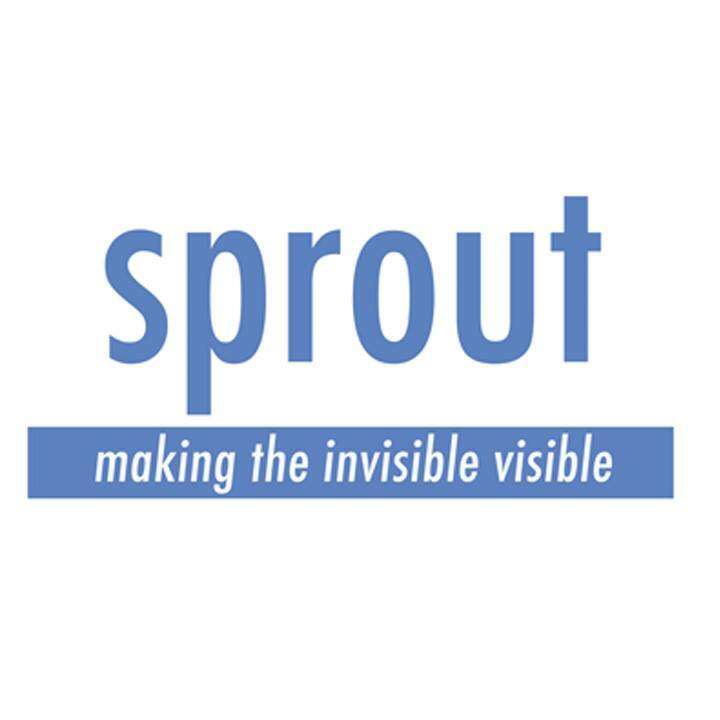 The Sprout Film Festival is a chance to experience short films related to the field of developmental disabilities. The festival's mission is to inspire audiences, promote inclusion and support transformative filmmaking as an integral part of social change. This unique event strives to challenge assumptions and break down stereotypes. Sunday, March 30 at 12 p.m.